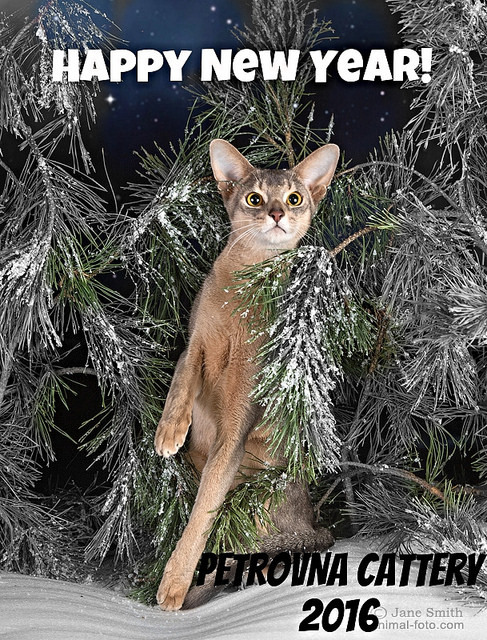 Our cattery congratulates our colleagues and friends with Christmas and New Year! Good luck, good health, a lot of sun and great joy in the New Year! Thank you for being with us!